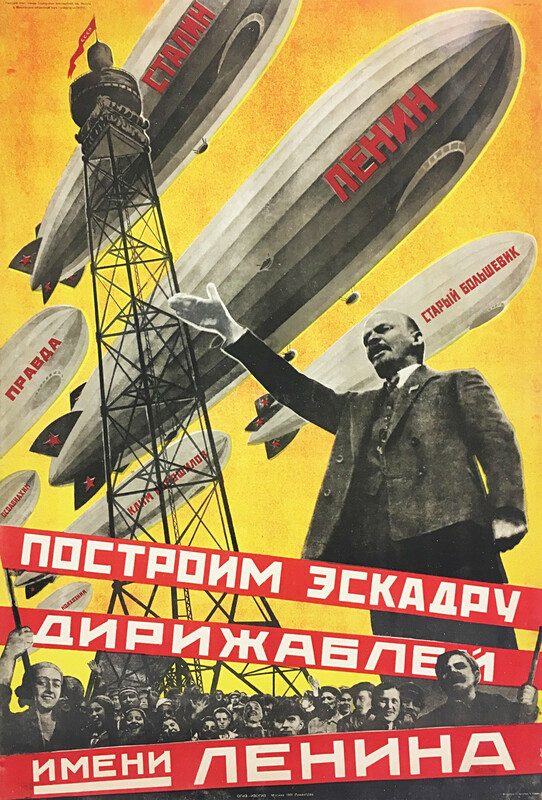 Despite the fact that the Soviet Union intended to use airships only for peaceful activity, they were forced to take part in WW2 and made a significant contribution to the victory effort. 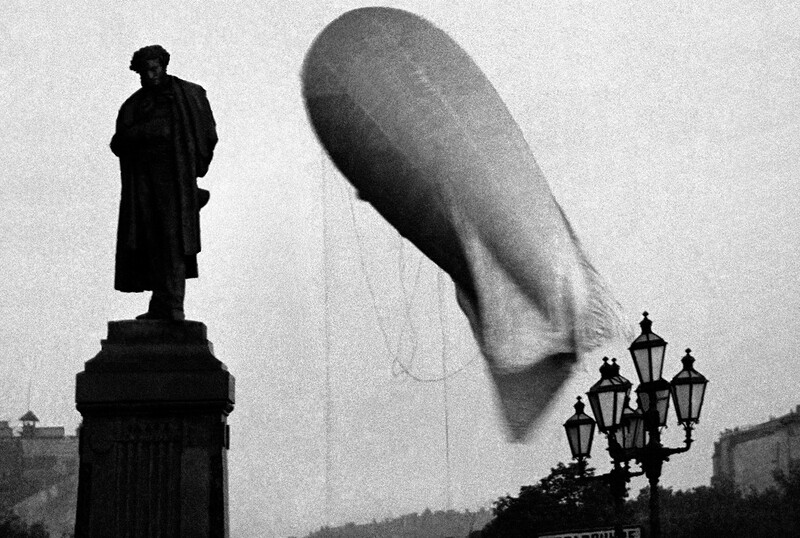 When the 1917 Revolution broke out, the Russian airship industry was in free fall, so to speak. Only in 1920 did the Soviets decide to renovate their airship fleet. Unlike the Russian Empire, which purchased most of its airships abroad, the young Soviet state had no such opportunity since back then it was in full international isolation. 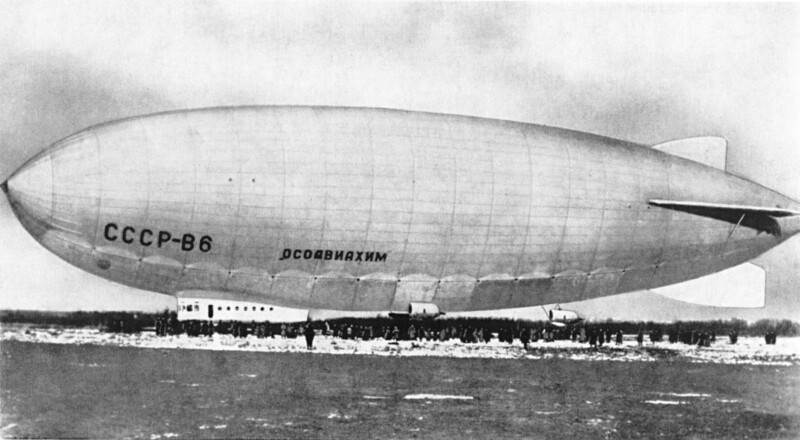 The first Soviet airship to see the light of day was in fact an old one from the Russian Empire that was repaired and restored. The Astra was the only Russian airship that successfully conducted a combat mission during WWI. In 1915, it effectively bombed Lyck (modern-day Elk) railway station in north-eastern Poland. In Soviet Russia, the Astra was renamed the Red Star. The Red Star was followed by the VI October, which made its maiden flight in 1923. It was built out of all possible materials Soviet engineers had access to. For instance, its balloon envelope was made out of different pieces from old airships. 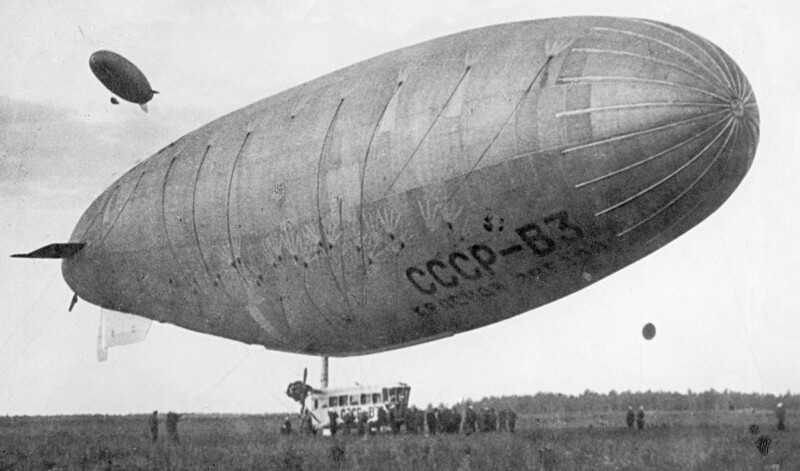 The next airship, which appeared in 1924, had the unusual name Moskowsky Khimik-Rezinchik (Moscow Chemist-Rubber Engineer), indicating that it was funded by Soviet chemical industry workers. 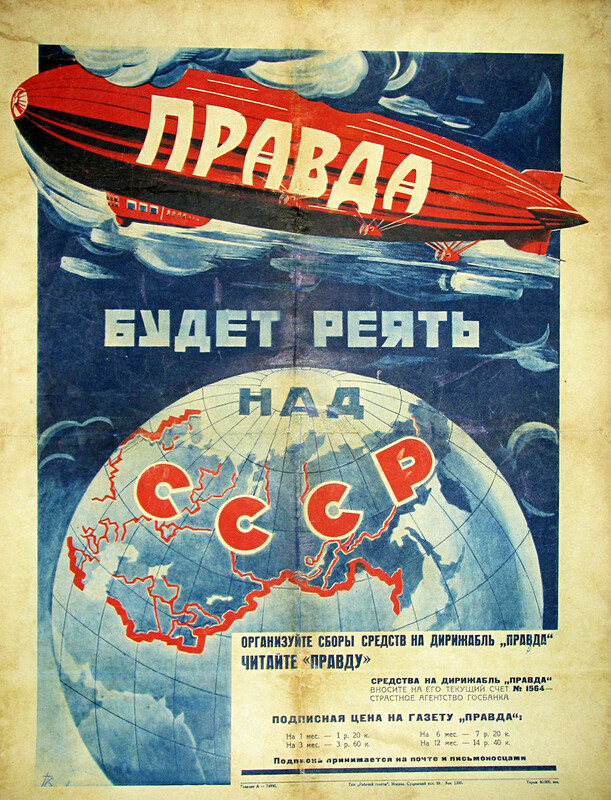 To effectively develop its airship industry, the Soviet Union sought rich foreign experience. 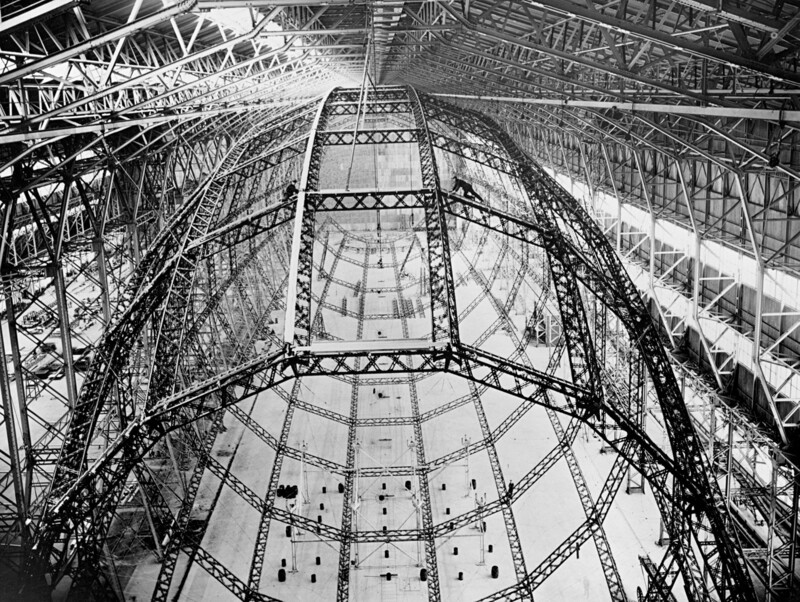 In 1930, a group of Soviet specialists visited the leading countries in airship building: France, Germany and the US. In the 1930s the Soviet airship industry gained momentum: airships appeared one after another. 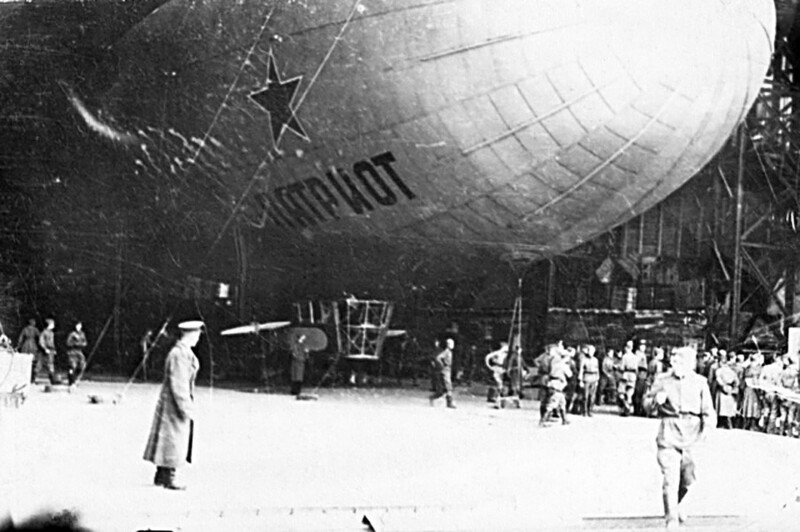 Whereas the Russian Empire created its airship fleet primarily for warfare, the Soviet Union planned to use them for peaceful purposes. 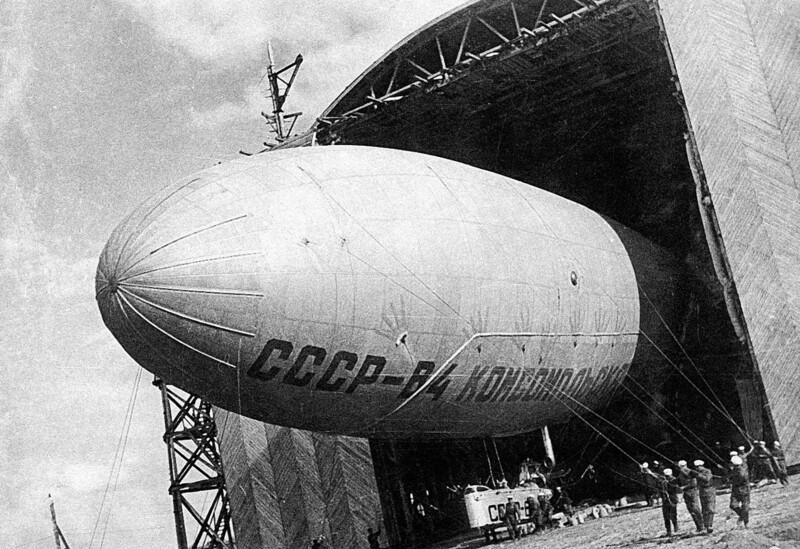 In 1937, the largest Soviet V-6 airship set a new world record for airship endurance of 130 hours 27 minutes. The Soviet V-1, V-2, V-3 and V-4 airships were designed to combat forest fires, terminate malaria sources, explore the vast territories of Siberia, and be widely used in agriculture as well as for political agitation. The military, however, did benefit from airships, using them for parachute drills. 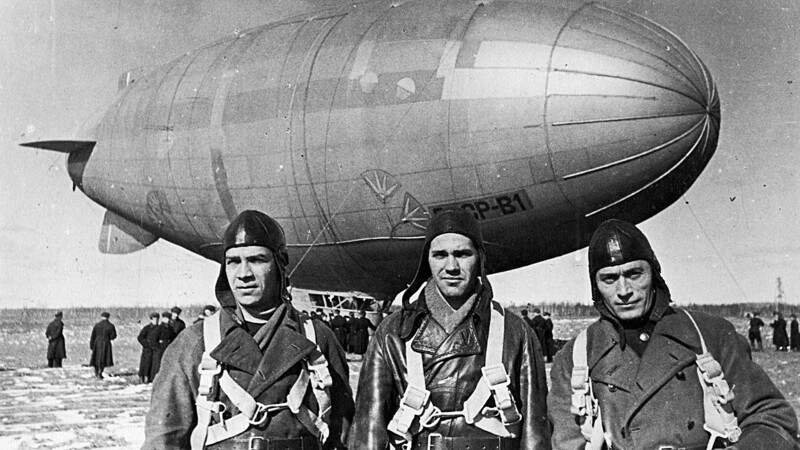 Training of the Soviet Airborne Troops was one of the main tasks for airships in WWII as well. Since all other aircraft were engaged in fighting the Nazis, airships became the perfect replacement to prepare paratroopers. Airships were also used to transport small cargo, fuel, and people, and helped in searching for naval mines and sunken ships. 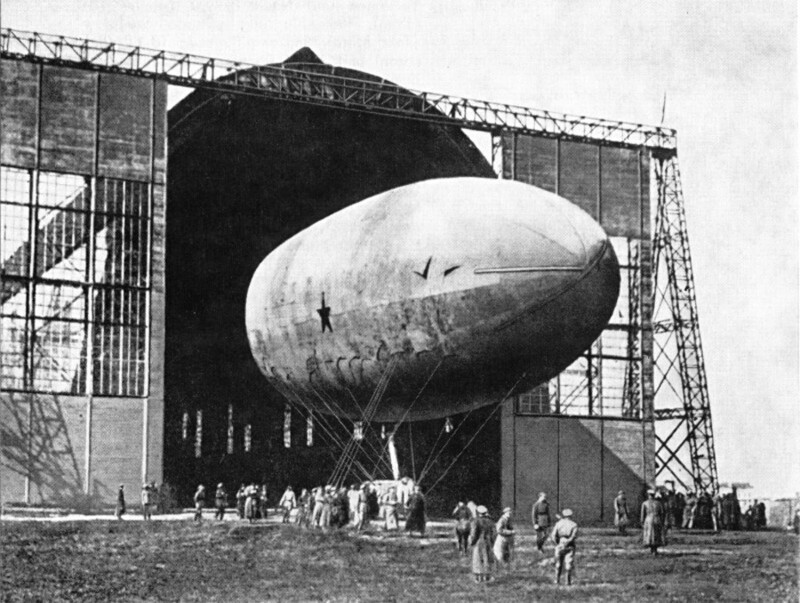 Once, an airship even survived an attack by Luftwaffe fighters. But despite being hit by hundreds of bullets, it still managed to get back to base. In spite of such miracles, the age of airships was over. They could no longer compete with more modern aviation. The last Soviet airship, the V-12 Patriot, saw the light of day in 1947, but ceased all operations the same year. 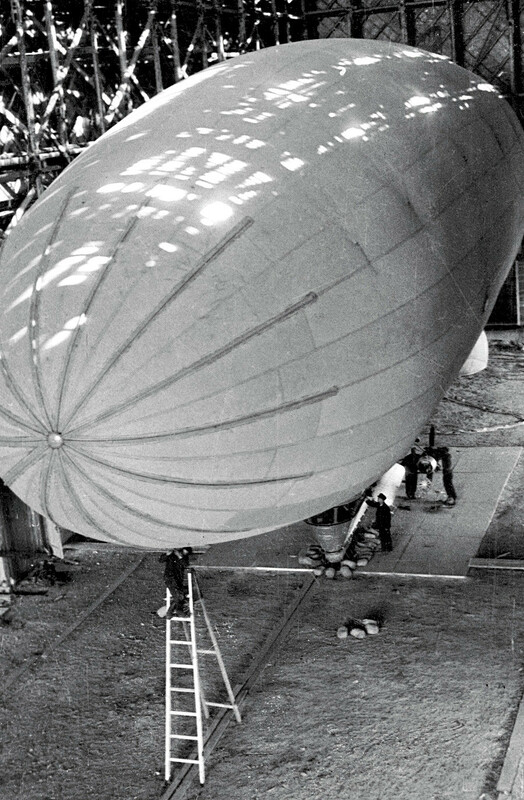 Here you can find out how the history of airship building started in Russia.